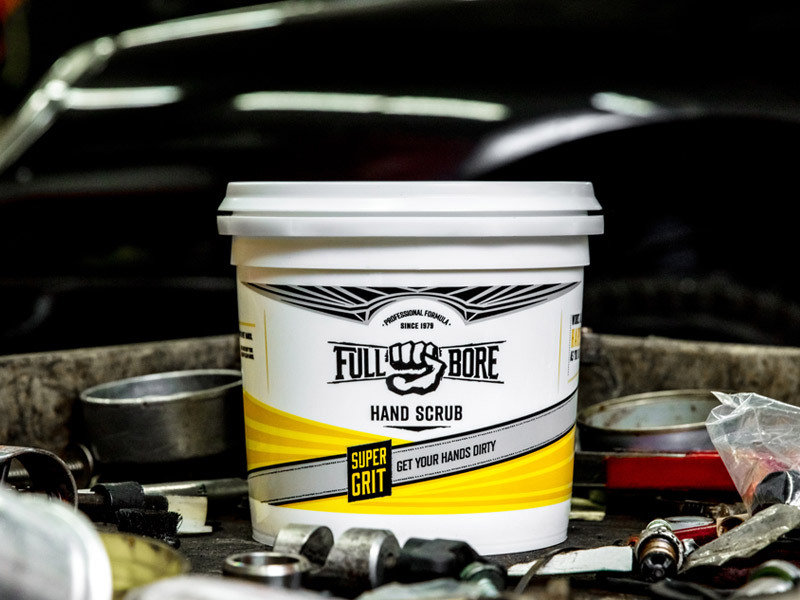 Full Bore Hand Scrub has been cleaning up after your hard work since 1979. 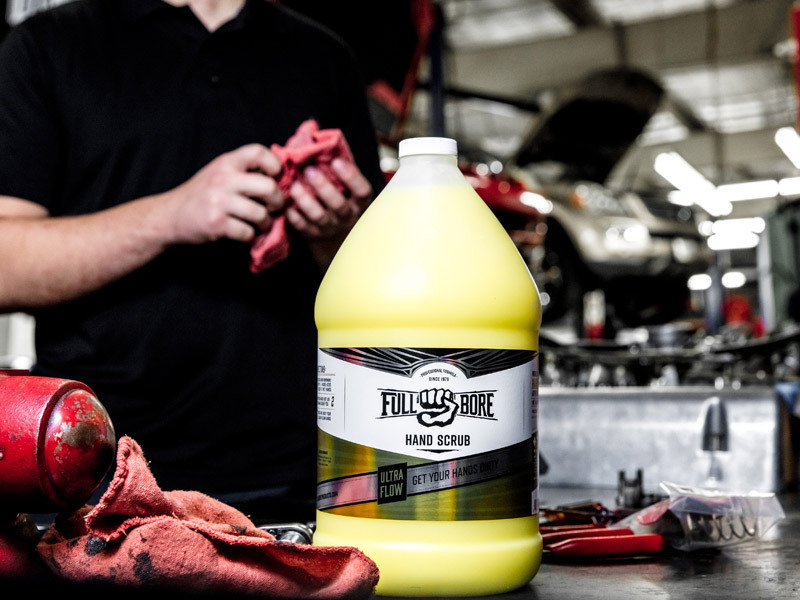 Full Bore Products are available nationwide. You have probably heard of Mean Green Power Hand Scrub and Super Tough Hand Scrub. We've kept the same formulas for these time-trusted hand cleaners, still giving you the most cleaning power on the market, only with a new name... Full Bore. In the shop, you clean parts with strong solvents and degreasers, but why would you use that same strong stuff to clean your hands? penetrate your skin, stripping away the natural oils. It's not the grit that's tearing up your hands, it's the chemicals. Rather than using cheap and harsh chemicals, Full Bore hand Cleaners are made with detergents and soft abrasives that cut through grease while leaving your hands clean and comfortable. 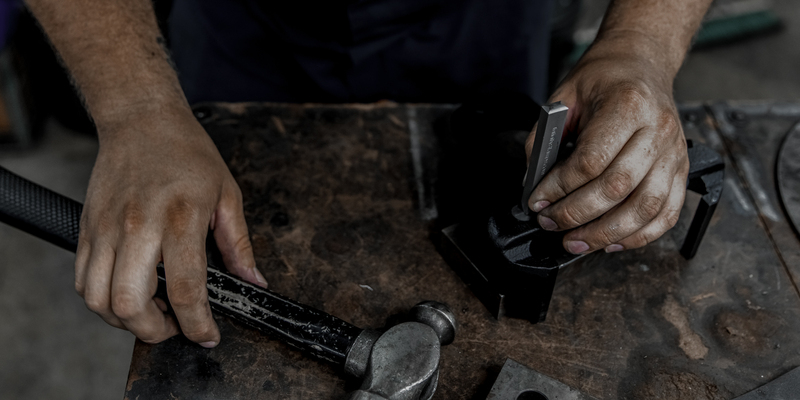 We know a full bore lifestyle shouldn't be limited to hard work and dirty hands. So when you're done digging in and getting dirty, be smart and lather up with Full Bore. Our hand cleaners are designed to wash away all the grease without damaging your skin. Go ahead and take on that greasy transmission job this weekend. Carve up that muddy hill on your dirt bike. Put in those extra hours at the shop. Because when you're done, your hands won't look like they're still on the job. Now with Full Bore's simple Easy Order Management System, we make your life easier. Never run out of hand cleaner again! Every step is controlled by you. Start, stop when you want. Change quantities, change delivery dates. We are taking "Subscription Services" to a new level! But… If all this technology is not your thing, just give us a call at 800-227-6994 to order your hand cleaner the old-fashioned way. Click on the red "Full Bore OMS" button above. 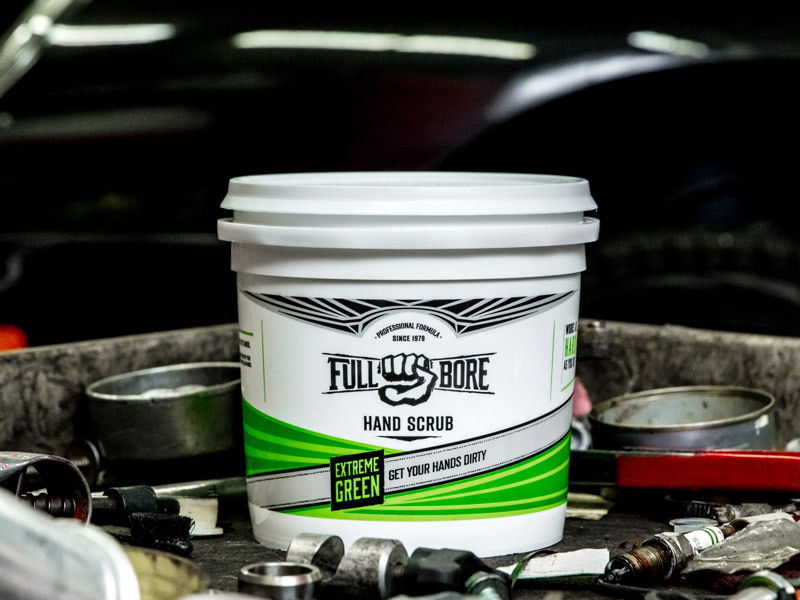 If your hands aren't clean or your skin isn't softer, Full Bore will give you your money back.